Coming up on ABC RN is Shooting the Past, a series of programs each starting with a single photograph and asking ‘what is going on in this picture?’ The series kicks off proper on Friday, 1 September, at 1.30 pm, repeated on Sundays, and runs till 20 October (plus app, podcast, Itunes). There was an introduction broadcast on 25 August, which you can find here. 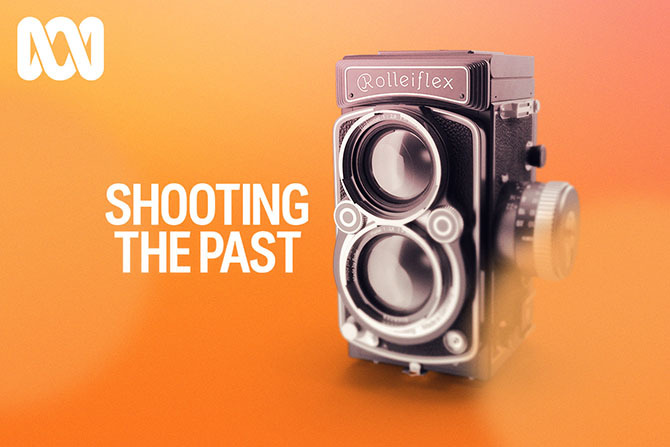 Shooting the Past is wrangled by Clare Wright, Stella Prize winner for The Forgotten Rebels of Eureka (and one of Honest History’s distinguished supporters). The series will look at a Wurundjeri man, White Australia, shattered Anzacs, sunshine and polio, the Mallee, female wages, a skinny footballer with tatts, and an immigrant rug-maker. Those taking part include Katie Holmes, Fay Anderson, Jane Lydon and Nadia Rhook, as well as historians, scientists and commentators including Auntie Joy Murphy, Anne Summers, Chris McConville, Peter Stanley, John Cooke, George Megalogenis, Angela Pippos, Tony Birch, Madeline Gleeson, Ged Kearney, Curtis McGrath and many more.